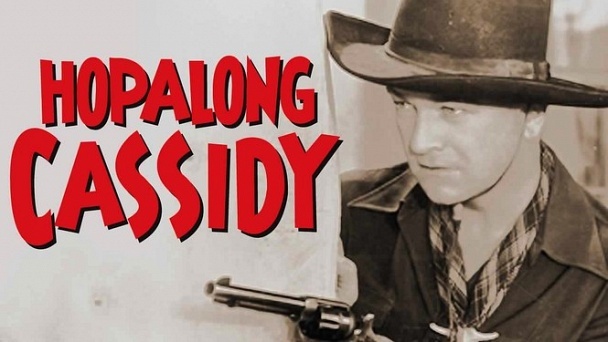 Hopalong Cassidy :: Show Information :: RabbitTV GO! Hoppie's old movies had proved very popular TV fare from 1945 on. This series followed the same plot format: black-clad, grey-haired Hopalong and his horse Topper catching badguys with Red Connors for comic relief.